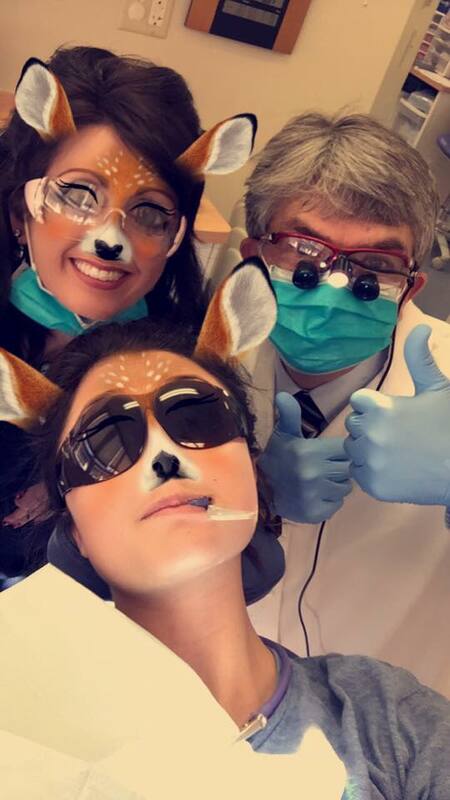 Selfies at the ICMS Dental Office – Thank you Brooke Quinlan for letting us jump in. What could be more fun than going to the dentist? All right, maybe going to the mall, but you know what Seasons of Smiles and the mall have in common? Selfies! That’s right; we allow selfies. In fact, we encourage them, to the point that if you want to take a selfie. We want to be in the picture with you. And why not? We try to make your visit as fun as possible. Sure, we’ll tell you if you’re not flossing enough, but you don’t have to floss all your teeth, just the ones you want to keep. Seriously, we want to take care of every tooth in your family, starting with the cute little baby teeth that you’ll tell your children the tooth fairy took away, and you’ll actually cherish forever right up to the adult teeth you want to take better care of. Maybe you just need cleanings twice a year; maybe you’ve been thinking of braces or dentures. Maybe you broke a tooth, and you need emergency care right away. Whatever you need, we’re here for you. We know you might be anxious about coming in to see us, but you can trust us to do everything we can to make your procedure as painless as possible. 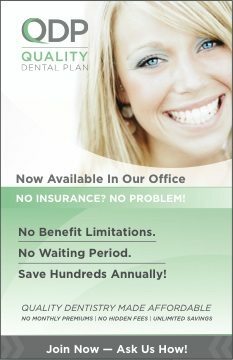 What’s more, we combine aesthetics with dental health. In other words, we don’t just want your mouth to feel great. We want your teeth to look great. That’s why we love selfies! We love to give our patients something to smile about, and when you see how beautiful your teeth look, you’re going to want to take even more selfies to show your smile off. Just let us get in the picture with you! We want to see you again and again and again so we can keep your mouth healthy, your teeth beautiful, and our selfies updated. We want to see those great smiles through the years. We especially enjoy seeing children come to our office and teaching them that they can take care of their teeth and have a great time doing it. And what could be more fun than a kid taking a selfie of their beautiful smile with our caring staff smiling right along? 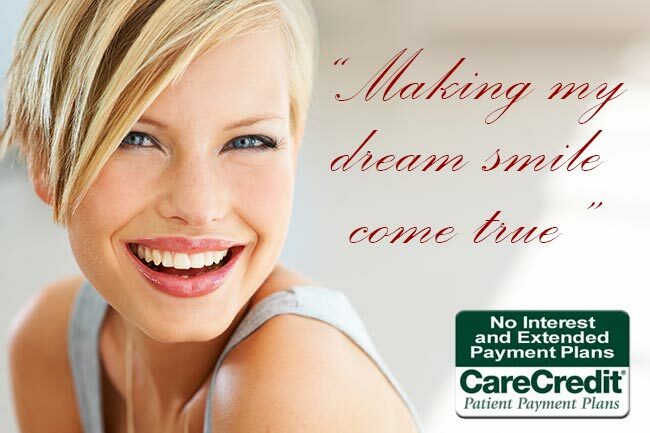 Especially around the holidays when you want your smile to look its very best? That’s what we’re here for, to make you smile and to smile with you.